This volume discusses research and advancements in the field of information technology and information security. Particular emphasis is given to multi-sensor data fusion (MSDF) technologies and their role in information security, information warfare, and the information society. starts with contributions by the minister of telecommunications and the Chief of the General Staff of the Bulgarian Armed Forces. 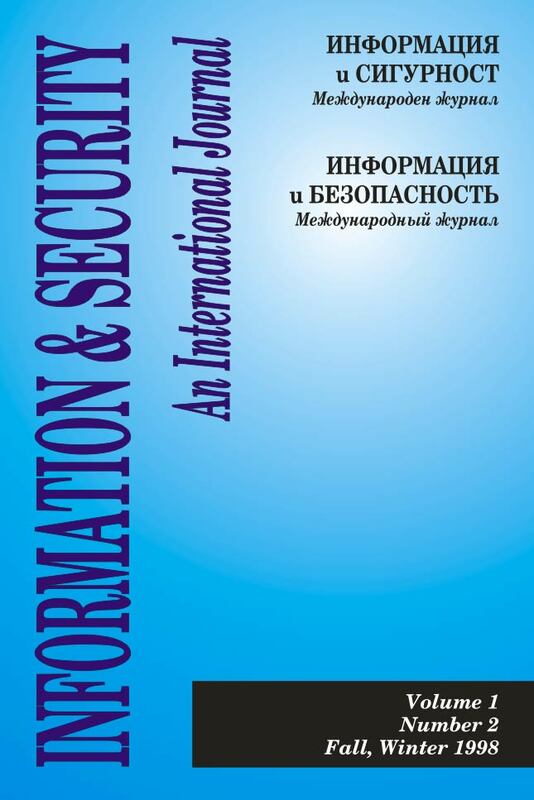 Number 2 discusses information technologies and information analysis processes and describes their application to crisis management, conflict prevention, and decision-making systems, with a foreword contributed by Bulgaria’s Vice President. 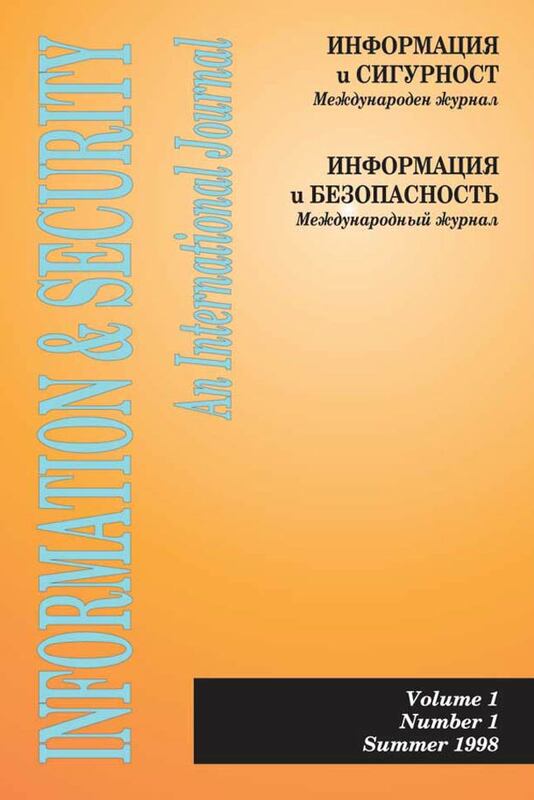 This is the only bi-lingual volume of Information & Security, with abstracts available in English, Bulgarian, and Russian.